First official trailer for the Stephen King adaptation. 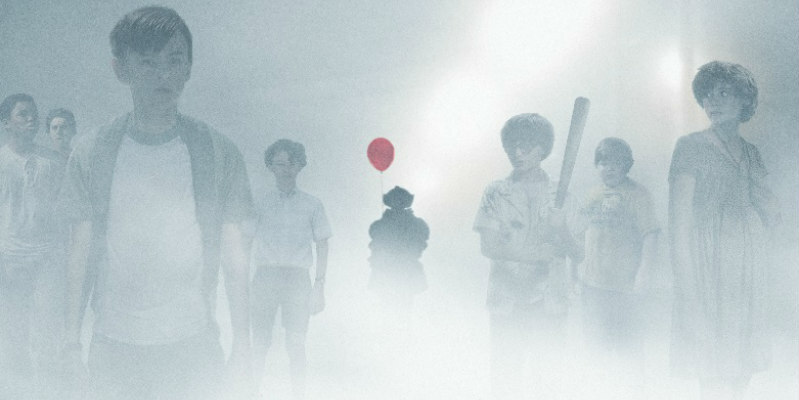 Following a couple of teasers, Warner Bros have released the first official full trailer for Mama director Andres Muschietti's adaptation of Stephen King's weighty tome It. Bill Skarsgard has the unenviable task of stepping into the over-sized clown shoes filled by Tim Curry as Pennywise in director Tommy Lee Wallace's '90s TV version. Also starring is Midnight Special's Jaeden Lieberher and Stranger Things' Finn Wolfhard. It comes to UK/ROI cinemas September 8th.